Meet one of TCU's experienced Trust Officers. 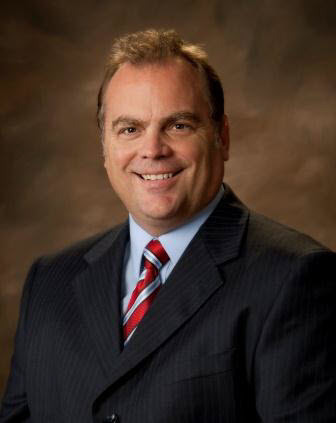 Chris Eberly is committed to providing his clients with personal service and professional guidance. Chris joined TCU in 2009 as a Trust Officer with more than 26 years of experience in investment and trust services. He's also been active in the community, where he has served as Investment Chair for the Marshall County Community Foundation, is past president of the Board of United Way of Marshall County, past president of the Board of Leadership Marshall County and president of his local Rotary Club. Chris earned his bachelor's degree from Indiana University South Bend.